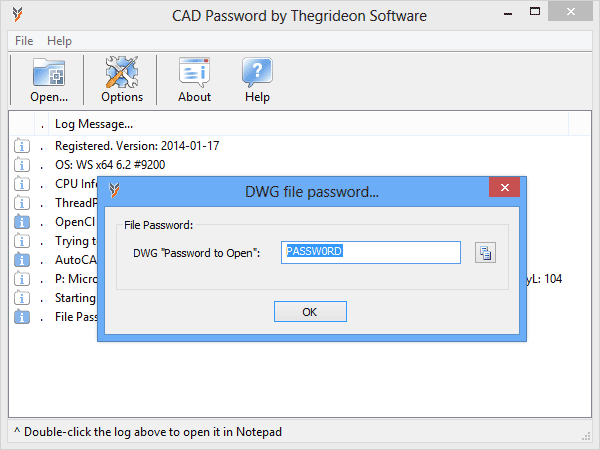 WordPerfect Password by Thegrideon Software is advanced password recovery tool for WordPerfect (.wpd, .wp) documents. WordPerfect Password recovers passwords regardless of length and complexity. All protection methods are supported: Ver 5.x, Origanal ver 6.0(a), Enhanced from 6.x to X8. All versions of WordPerfect are supported (including Office X8). Unicode passwords are fully supported. Windows 10 Compatible. 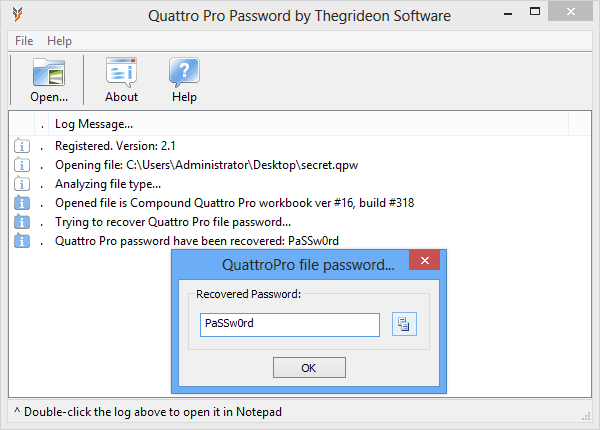 Quattro Pro Password by Thegrideon Software allows you to recover Quattro Pro workbooks (.qpw, .wb files) passwords. Quattro Pro Password recovers passwords instantly regardless of length, language and complexity. All versions are supported (including WordPerfect Office X7). Windows 10 Compatible. Lotus Word Pro Password by Thegrideon Software allows you to recover passwords which Lotus Word Pro files (.lwp, .mwp) are protected with. Lotus Word Pro Password recover passwords for all Lotus Word Pro security levels (Open, TeamSecurity) and file types including "small file format". Program works with all versions of Lotus Word Pro documents. Lotus Organizer Password by Thegrideon Software allows you to recover passwords which Lotus Organizer files (.or, .or5) are protected with. Lotus Organizer Password recover passwords for all Lotus Organizer security levels (Owner, Assistant, Reader or Private, Public, Read Only for old file types). Program works with all versions of Lotus Organizer. Lotus Approach Password by Thegrideon Software allows you to recover passwords which Lotus Approach files (.apr,.apt,.dbf,.db,.vew) are protected with. Lotus Approach Password recovers passwords for Lotus Approach users and groups as well. 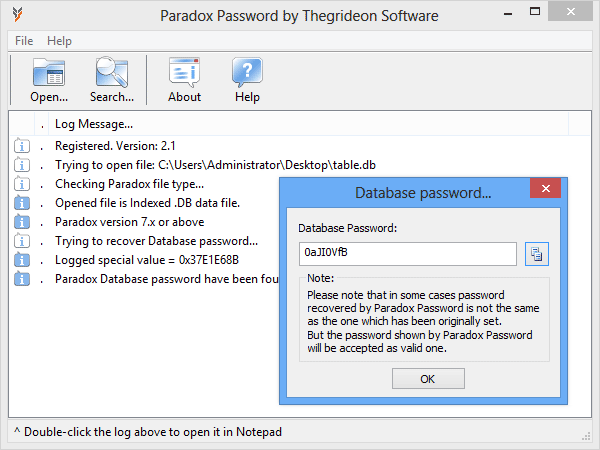 Also recovers dBase/Foxpro (.dbf) and Paradox (.db) passwords for database created in Lotus Approach. Program works with all Lotus Approach versions. Lotus 1-2-3 Password by Thegrideon Software is Lotus 1-2-3 workbook password recovery tool. It allows you to recover Lotus 1-2-3 files (*.123, *.wk1, *.wk3, *.wk4) passwords for all security levels. Lotus 1-2-3 Password recovers passwords instantly regardless of length and complexity. Program works with files from all versions of Lotus 123. 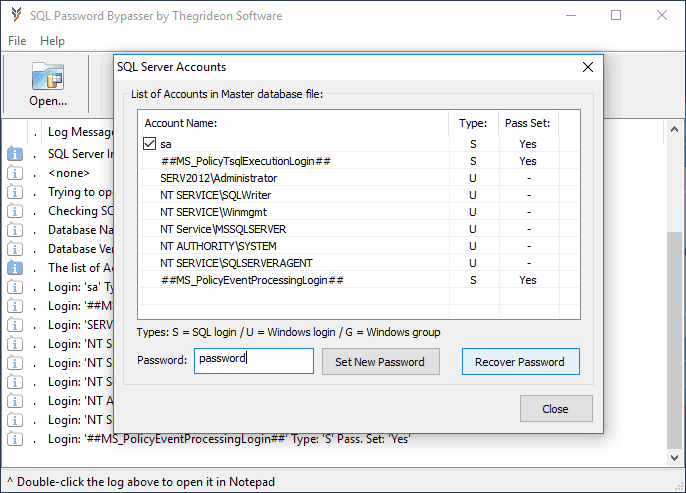 Outlook Password by Thegrideon Software is MS Outlook password recovery tool. It recovers MS Outlook pst files passwords instantly as well as e-mail accounts passwords and settings stored in MS Outlook records. Large pst files (4Gb and larger) are supported. Outlook Password lists MS Outlook Profiles and associated pst files. It also have pst file search and mass processing functionality. All MS Outlook versions are supported including x64 edition and MS Outlook 2013!